I am definitely one of those who hears the plea! Thanks for stopping by, Suzie. I know you are! 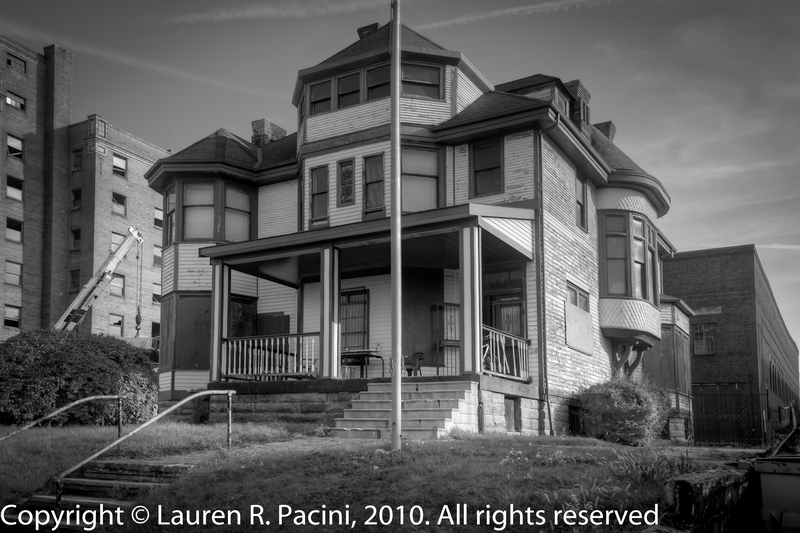 Lauren Pacini — I am an architectural historian in the Cleveland area. I am under the impression that you were informed of a conversation I recently had with Laura Peskin regarding this house. This structure was not built in 1892; it was built in 1887 (for a person named Richard H. Allen). Thank you for the corrections. Yes, Laura told me of your conversation. Anything else to add? Citation? We should meet over a cup of coffee! I see that, even though you received the corrections, you didn’t change what the article says. I definitely do not understand that. There wouldn’t be a “citation” for this. I made this determination by using historic real estate tax records — looking at the actual records at the Cuyahoga County Archives — records that pertained directly to the year 1887. I am okay with meeting with you over a cup of coffee. By the way, I did not see your response until July 29th. You should e-mail me directly if you want to communicate.